Outside Lands is going green. 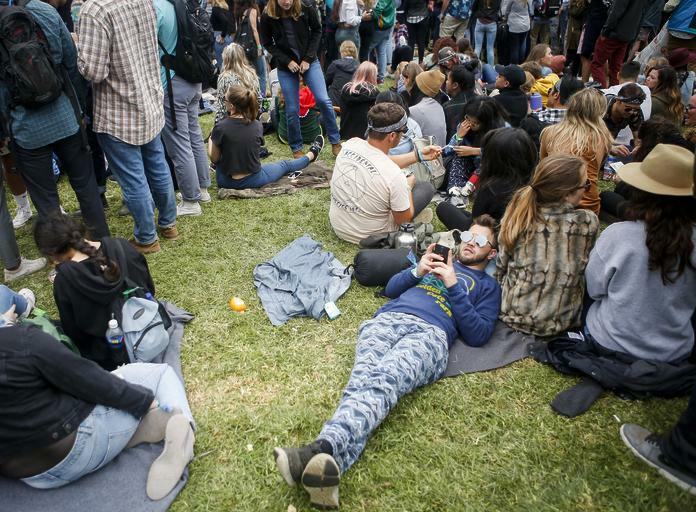 The three-day outdoor concert in Golden Gate Park plans to introduce Grass Lands, an area dedicated to the exploration of cannabis products, at this year’s festival, according to an announcement Tuesday, July 24. The event’s promoters, Another Planet Entertainment and Superfly, added that the 11th annual Outside Lands Music and Arts Festival, which takes place Aug. 10-12, will be the first major U.S. music festival to feature a curated cannabis experience. The primary purpose of Grass Lands, which is being created with oversight from Oakland-based Highland Events, will be to educate festival attendees on the versatile uses of cannabis products.